The last year or so, I have been trying to cut back on expenses and do as much DIY as I can. 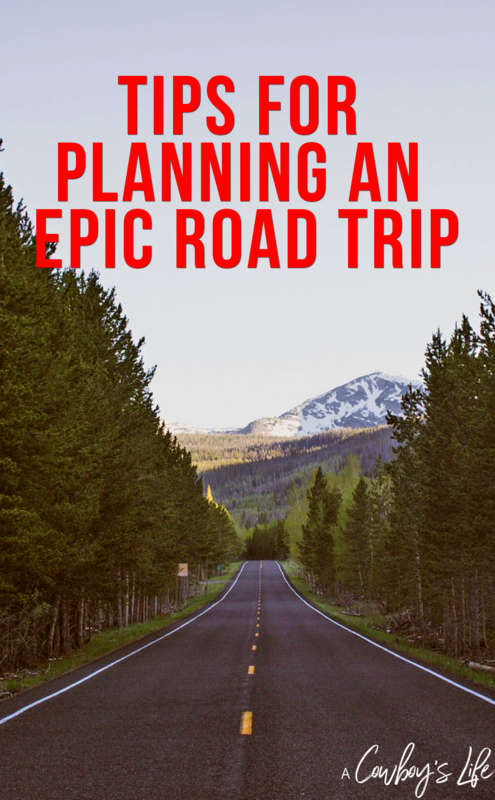 It’s so easy to do more DIY projects when I can order supplies online and have them delivered to my car at curbside pickup or shipped to my house. No more dragging my son around shopping or having to deal with crowded stores! Did you know you can even buy oil for your car online? All you have to do is go to walmart.com and pick out the oil you want. 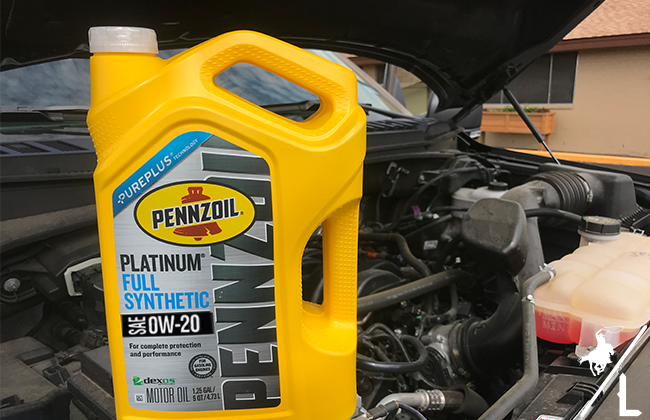 I chose Pennzoil Platinum® Full Synthetic with PurePlus® Technology. 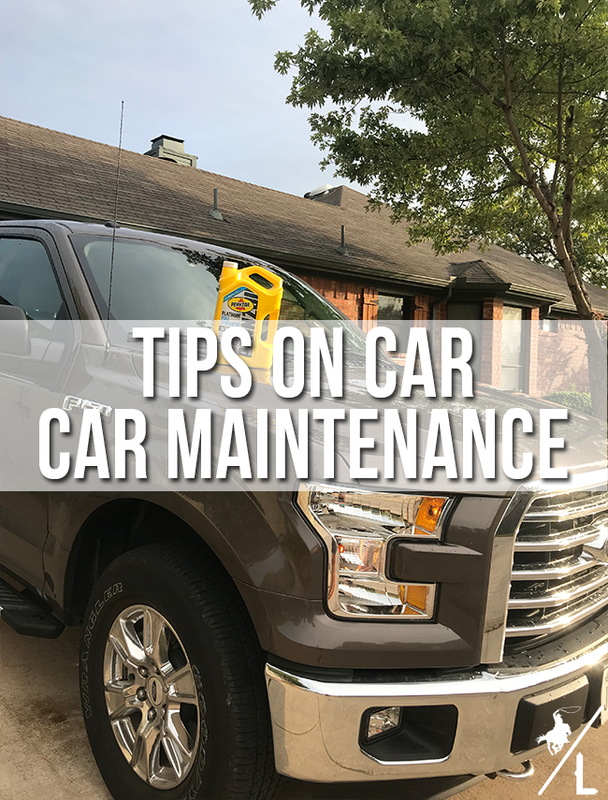 It keeps pistons up to 30% cleaner than required by industry standards and keeps it cleaner than any leading synthetic oil. 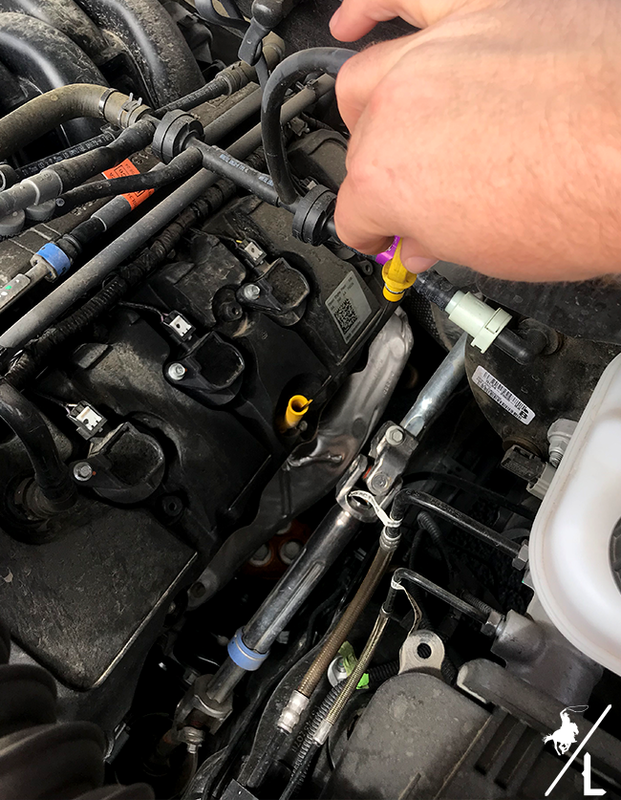 Change your oil – Checking and changing your oil regularly is what keeps your engine running clean and smooth. You can easily add oil when running low – check to make sure it looks brownish yellow and clean on the stick. Then add a quart using Pennzoil Motor Oil. 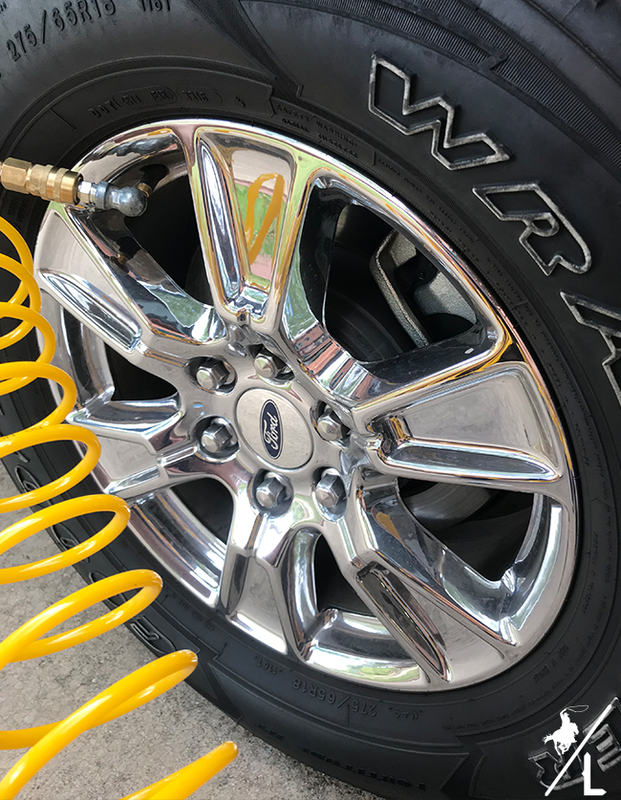 Check your tires – This is something that is easily overlooked, but having tires that are not aired up properly, are worn down or not aligned can cause all sorts of damage to your vehicle and cause it to not drive smoothly. Change the air filter – Living in Texas, we run the air conditioning year round. So makes sure the air filter isn’t clogger or dirty. Replace windshield wipers – If your wipers leave streaks or don’t seem to be doing the job of wiping away the rain, it’s time to get them replaced. Check the brakes – You don’t want to drive around with work out brakes on your car. Be sure not to overlook the signs of them needing to be replaced. The loud and grinding sounds from brakes is a great indicator of them needing to be checked out. When purchasing any 2 qualifying Pennzoil Motor oil (in-store or online) & uploading your receipt you will receive $10 Ticketmaster Ticket Cash. Plus will be entered into a sweepstakes to win tickets to a Guns N’ Roses concert as part of their “Not In This Lifetime” tour! What does running the air conditioner have to do with the air filter? Do you mean the cabin air filter rather than the engine air filter?